Ethan is just an ordinary teenager until a catastrophic event leaves him caught between two worlds. Dark forces reveal their destructive plans for his friends and family as Ethan is thrown into a supernatural battle for his future-and that of the entire town. "Every church, every young person, and every parent should have a copy of this book." 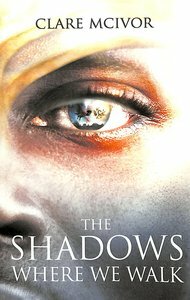 About "The Shadows Where We Walk"